Karen Toohey is Disability & Community Services Commissioner. 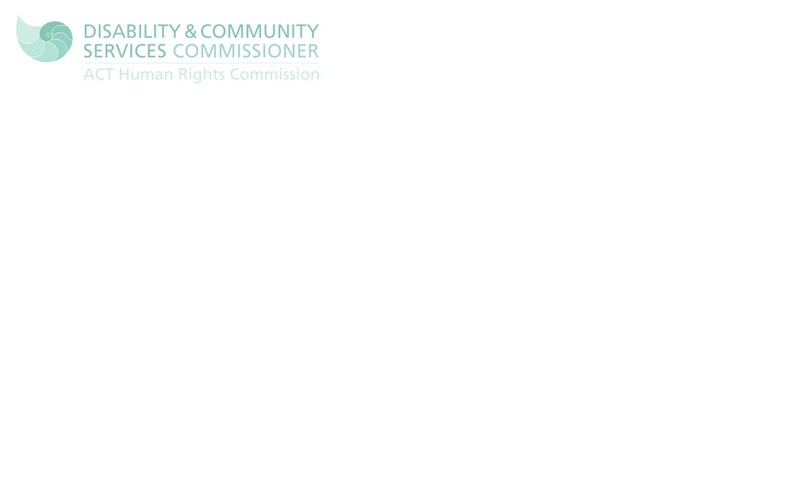 The mandate of the Commissioner is to consider complaints about the provision of services for people with disability and or for their carers. 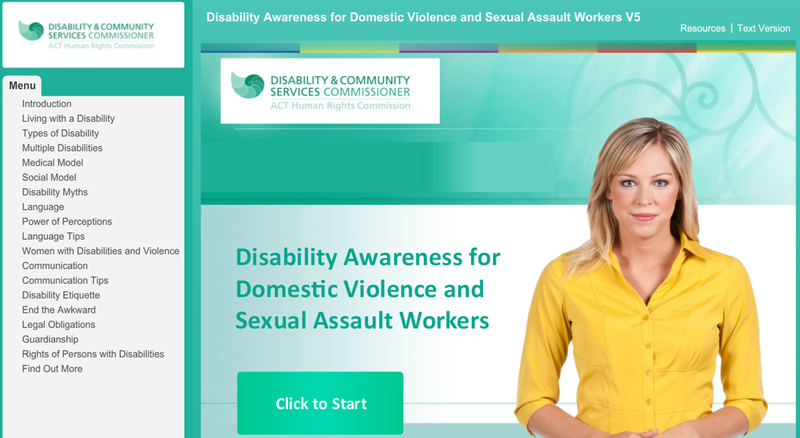 An awareness of the rights and responsibilities of users and providers of disability services. For information on making a complaint, please visit our Complaints section.